Finally Updated My TpT Store! I need summer vacation more than once a year! During my time off the last week or so, I have finally made time to update my Teachers Pay Teachers store. What do you think? In addition to making it LOOK nicer, I have also been busy working on adding new items! I have also updated a few of my older items, so make sure to go and take a peek! 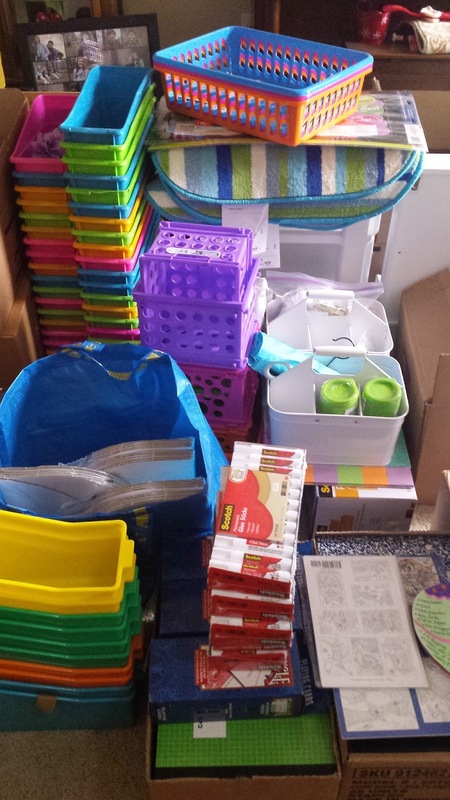 I use this to organize & record the resources I have that I will use to teach different topics/units. Even though I have all of these resources organized on my computer, I find it helpful to have a hard copy in my plan book! This next one used to be a paid product, but I have changed it into a FREEBIE! 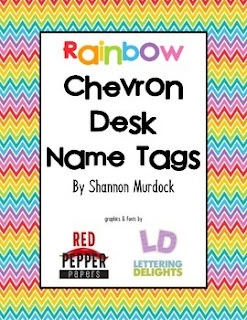 These cute desk tags make a cheerful addition to any classroom. And if you like these and want more options, or are looking for some without the cursive, check out my NEW desk tags! I can't wait to get these on the desks in my room!!! Please head over to my store and let me know what you think about the changes and/or new & updated products. One lucky commenter will get the product of their choice from my store for FREE!!! Drawing to be held on Monday, August 3rd. Be sure to check back and see if you won! 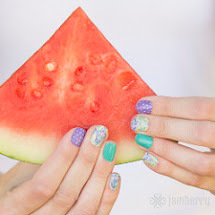 Win Free Jamberry Nail Wraps! Would you like to win some free nail wraps??? Head on over to my Facebook page, TheInspiredSoulwithShannonMurdock, and tell me which of these ADORABLE Valentine's nail wraps is your favorite!! Contest ends, Friday, January 16th at midnight, Pacific Standard Time! 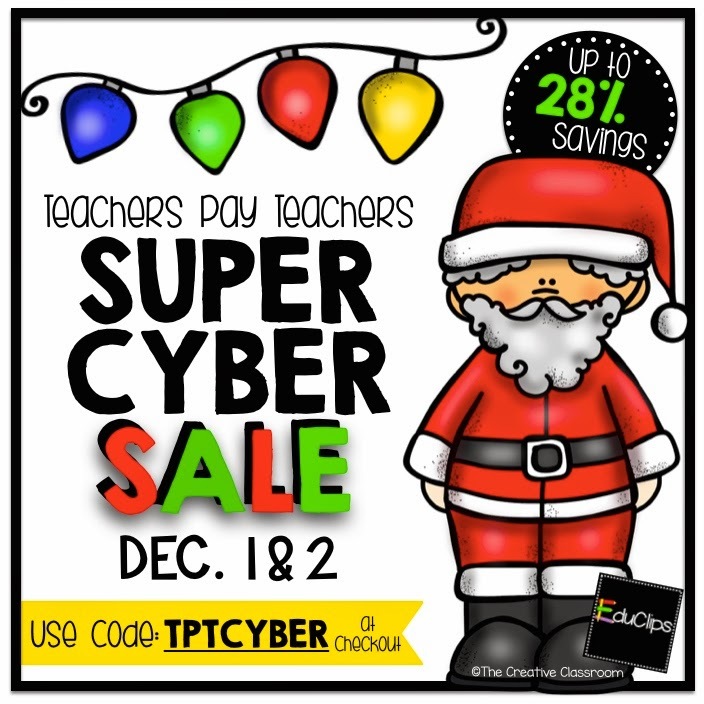 TpT 2014 Cyber Monday (and Tuesday) Sale! 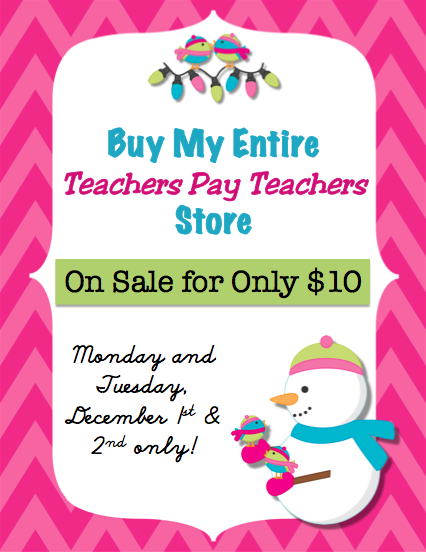 Stock up on all the items on your TpT wishlist Monday and Tuesday, December 1st and 2nd!! 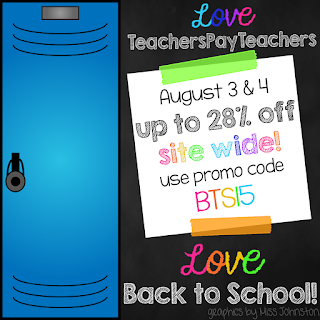 Click on the picture to go to my TpT store! Seeing that is almost Thanksgiving, I wanted to take a minute to thank all of my fellow teachers for everything that they do for their students. 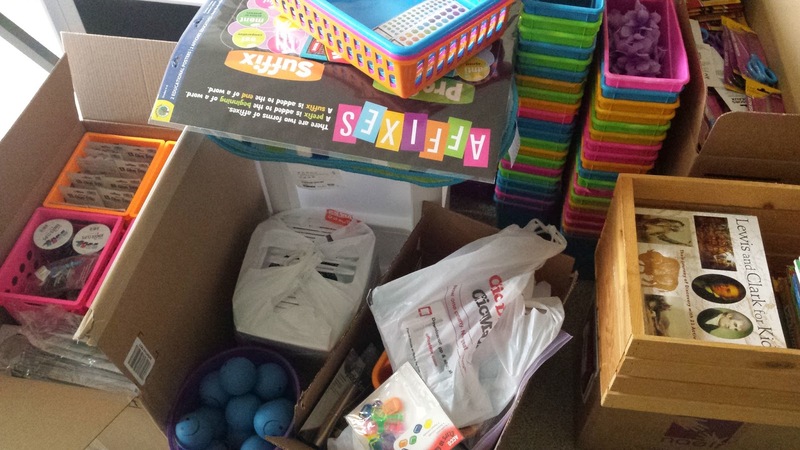 Our job is often thankless, and we rarely get to see the long-term results of our efforts. 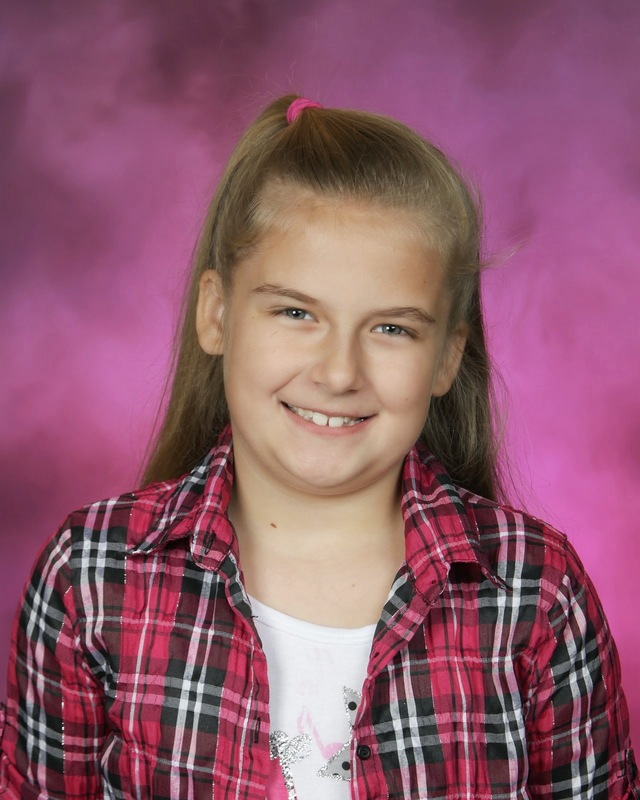 However, we do it because we love our kids and we know we are making a difference in their lives! 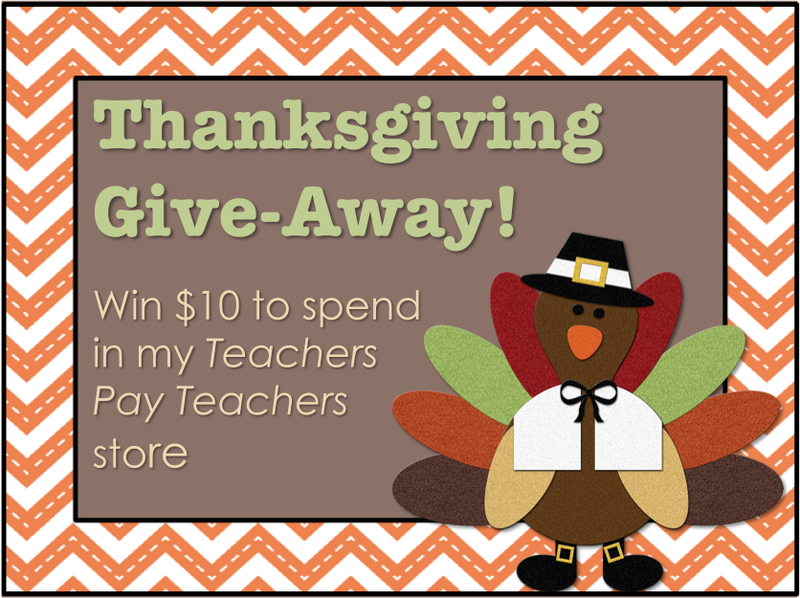 So in honor of all you do, I am offering a Thanksgiving Give-Away! 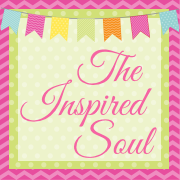 For every 25 comments here on my blog, "Likes" on my Facebook page, and shares of the Give-Away post I will draw a name to win $10 from my TpT store. The more you share, the more winners there will be! Drawing will take place on Sunday evening, November 30, around 8pm (Pacific Standard Time).